Feminist Zealots or Useful Addition to Front Line Forces? Is it the end of cavalry, as Dragoons are to be merged with infantry? Prince Charles at Wattisham air base to present Afghanistan war medals. As colonel-in-chief of the Army Air Corps (AAC), Prince Charles was at Wattisham air base to present Afghanistan war medals. The Army Air Corps (AAC) provides air support to soldiers on the ground. Having just returned from a four-month tour of duty in January, Two squadrons from 4 Regiment, who operate Apache helicopters were there to meet him. Prince Charles was there to present 35 operational service medals, three for long service and good conduct and one meritorious service medal…. 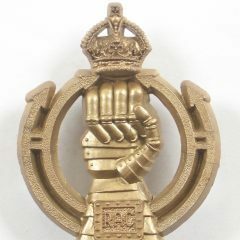 This website aims to be a collection of news stories from around the globe specifically about The Royal Armoured Corps and any of it's regiments. 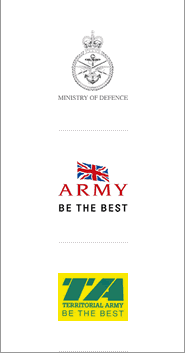 This website is neither owned nor operated by the Royal Armoured Corps and it is not part of Army or any other service or website owned or operated by the Royal Armoured Corps. The Royal Armoured Corps are not responsible for any content on this website and the views and opinions expressed herein are not necessarily the views and opinions of The Royal Armoured Corps.